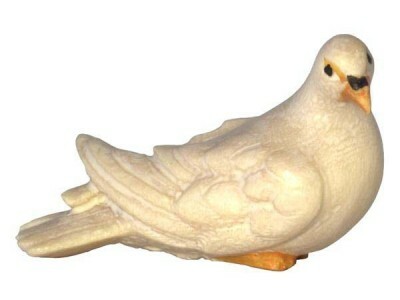 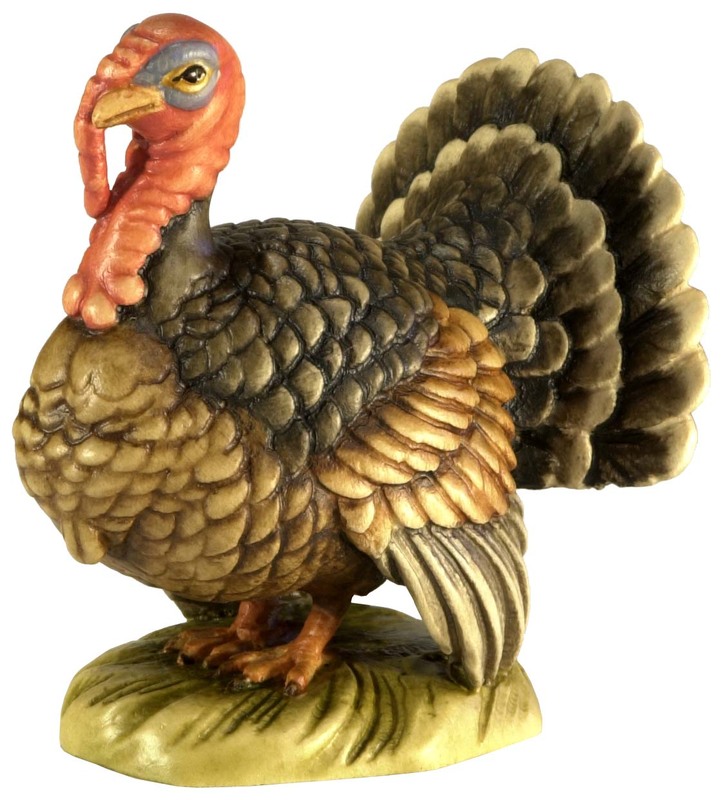 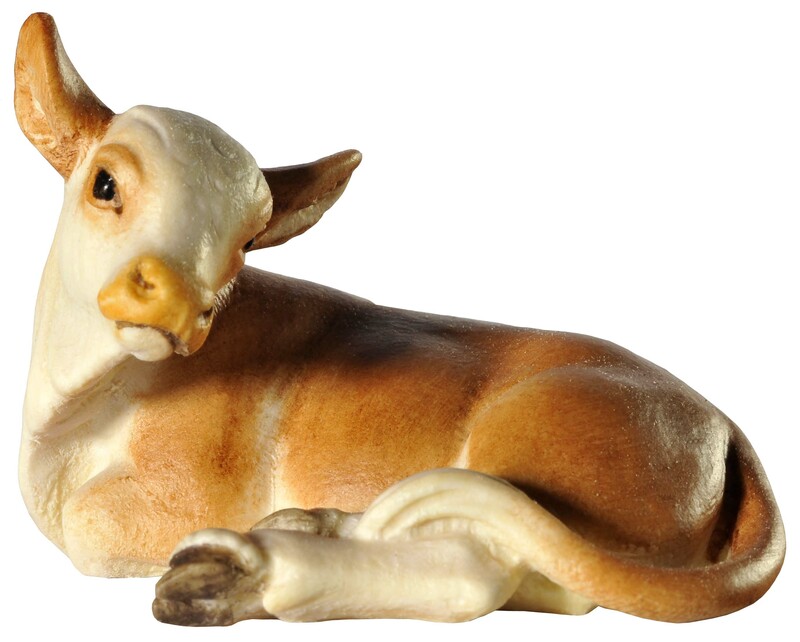 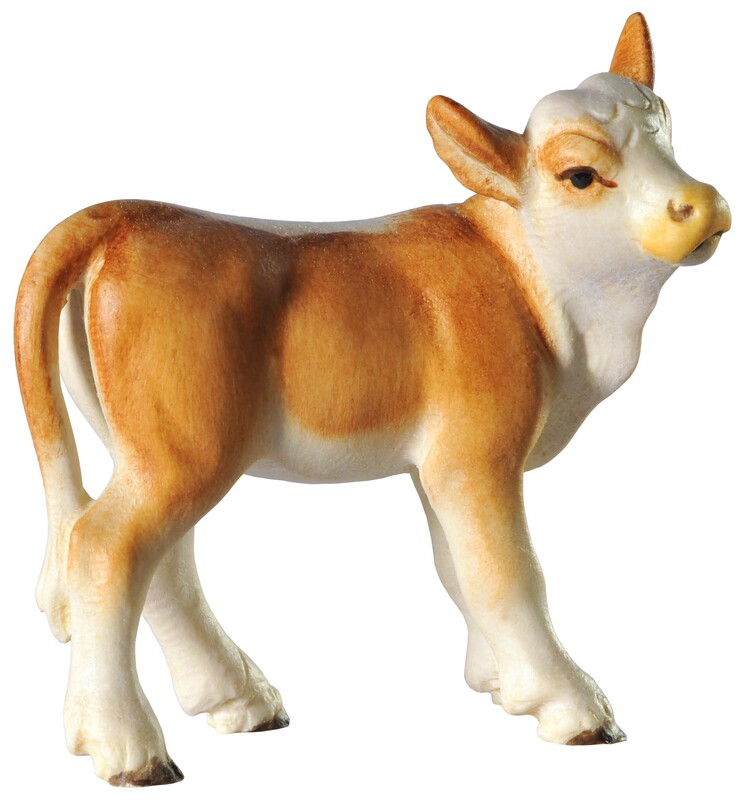 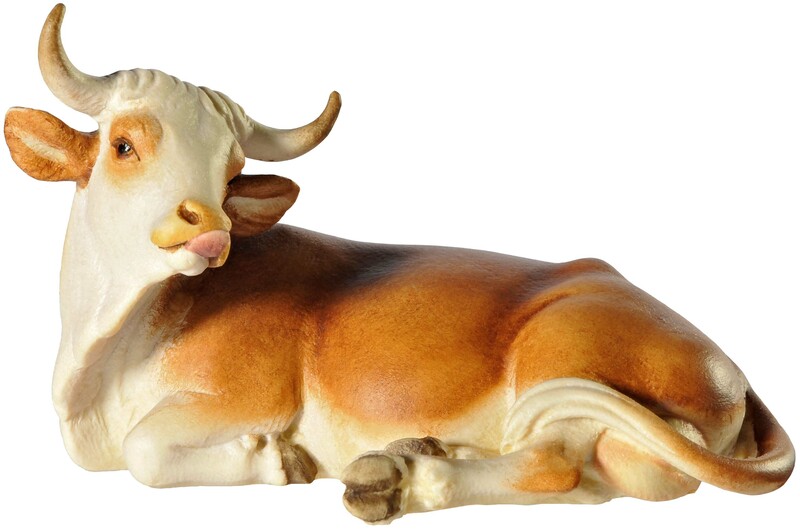 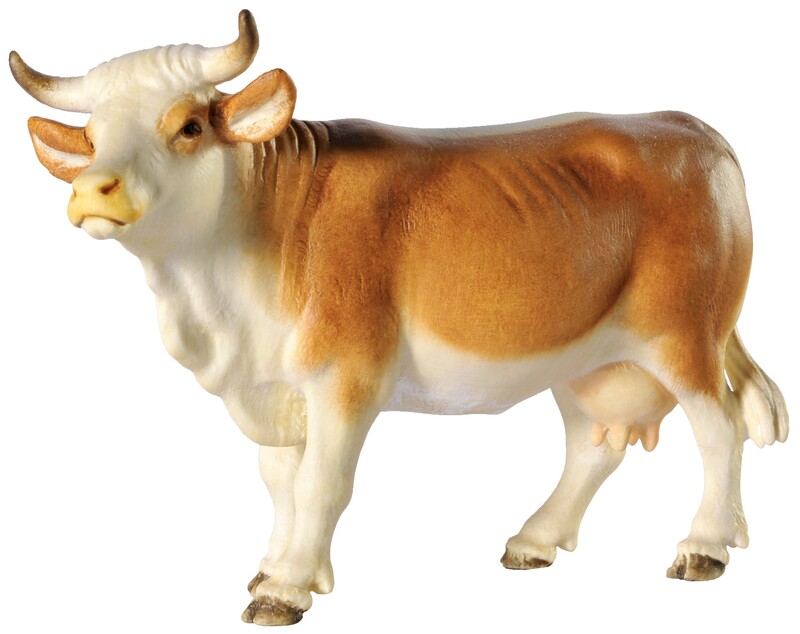 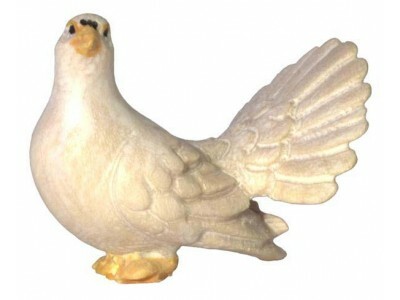 These animals are supposed to be beautiful addition to any nativity set. 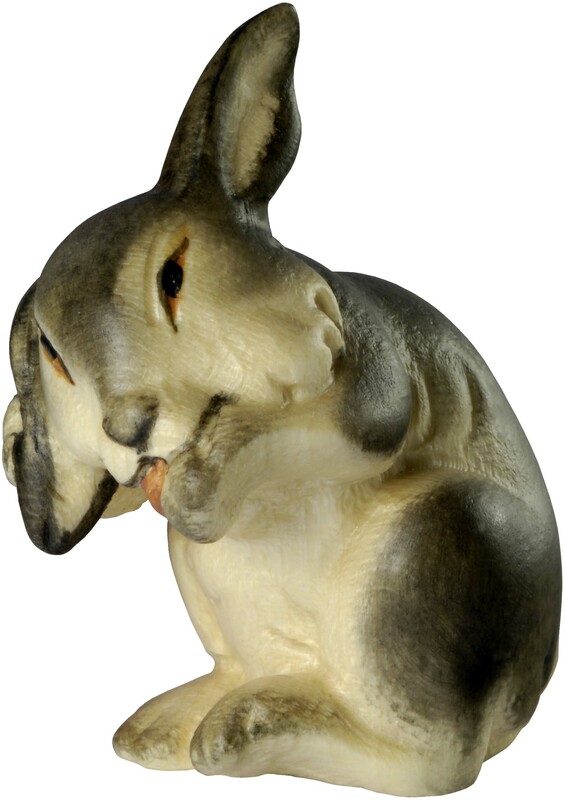 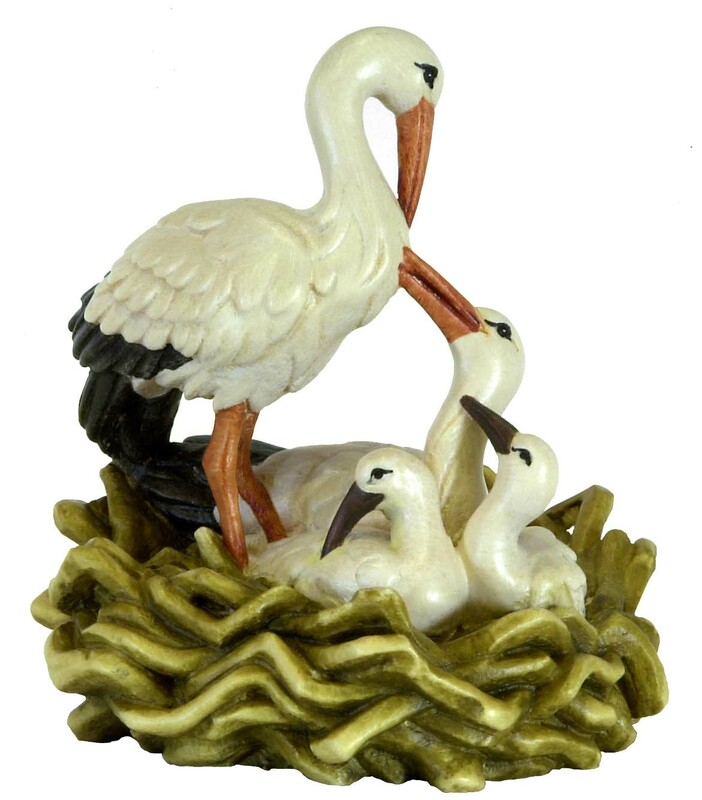 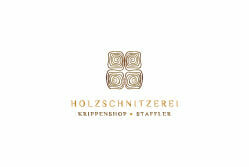 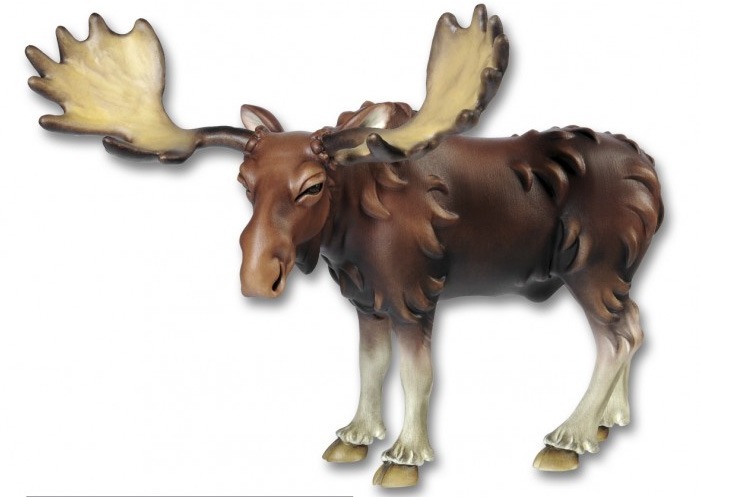 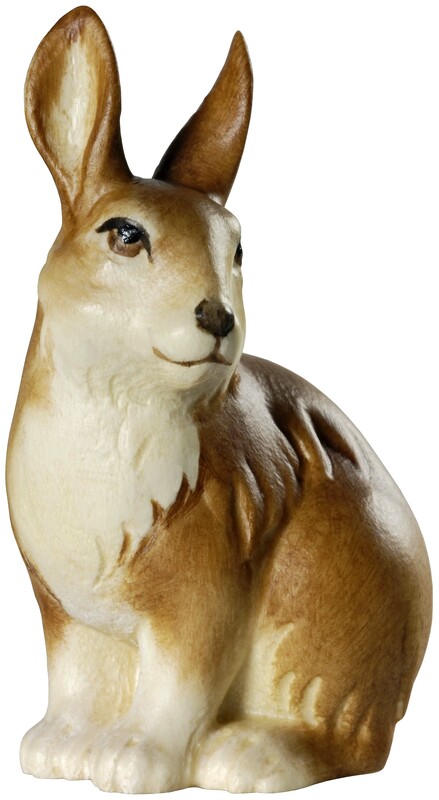 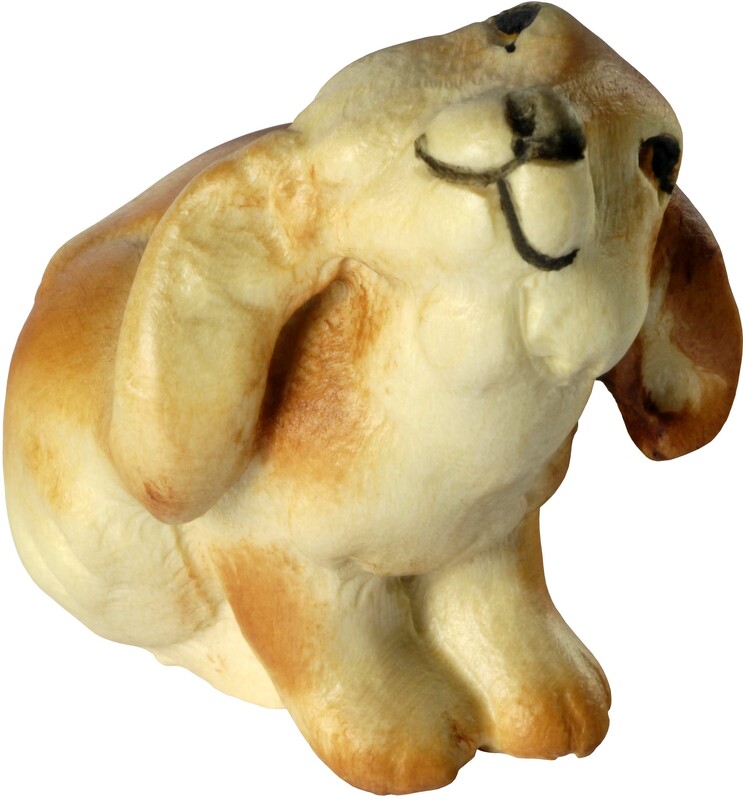 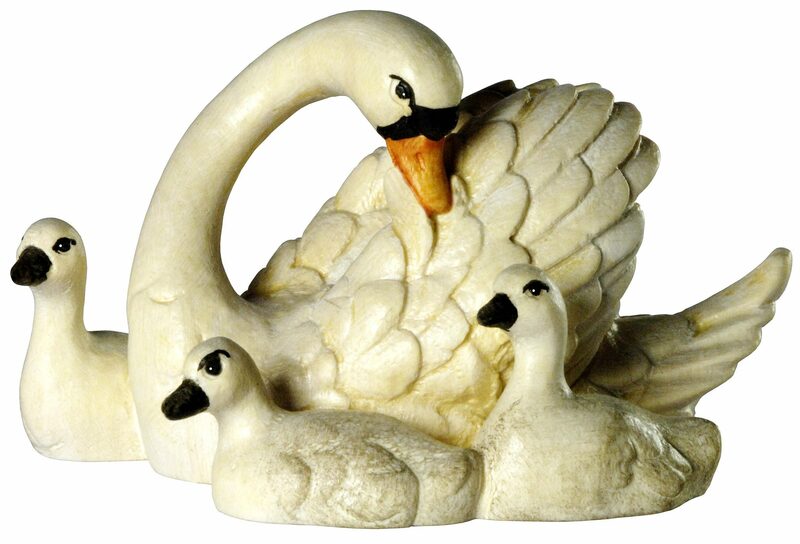 Of course we have a lot of costumers that collect our wood-carved animals separately. 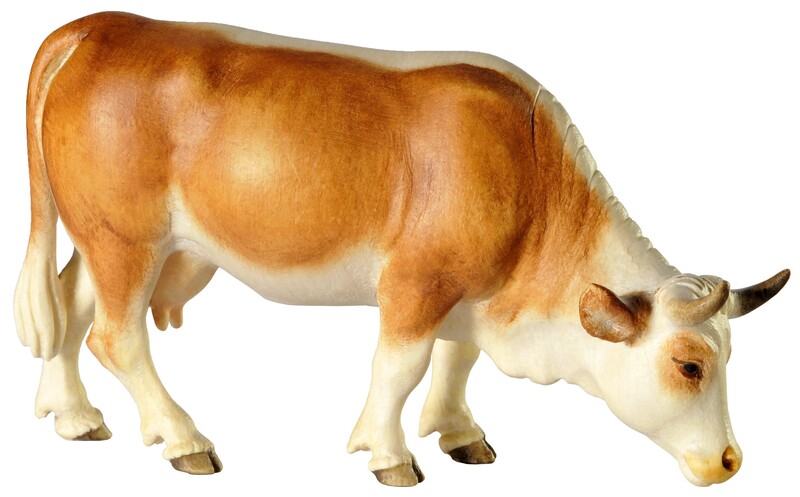 Please note, that the mentioned sizes are guidelines for the nativity figure size the animal would fit in proportion. 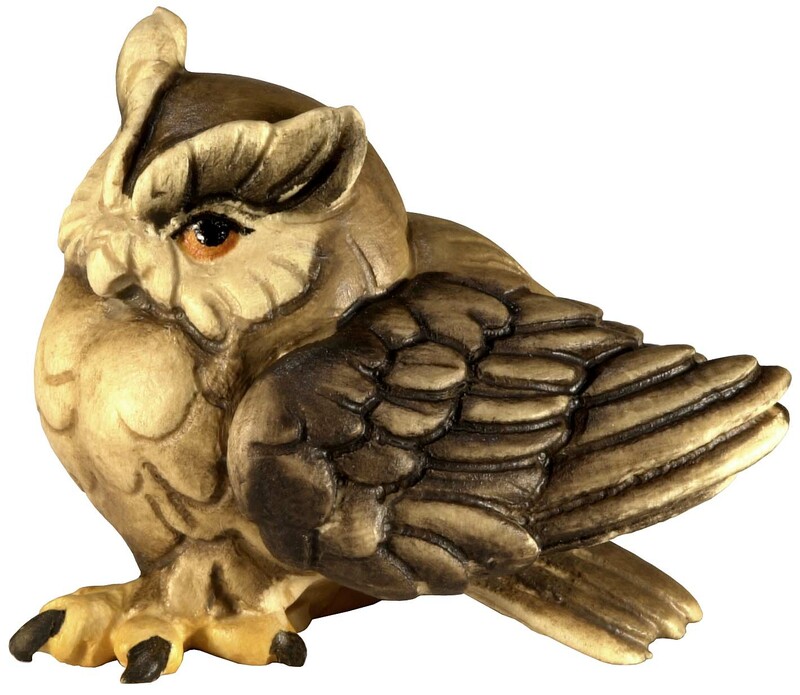 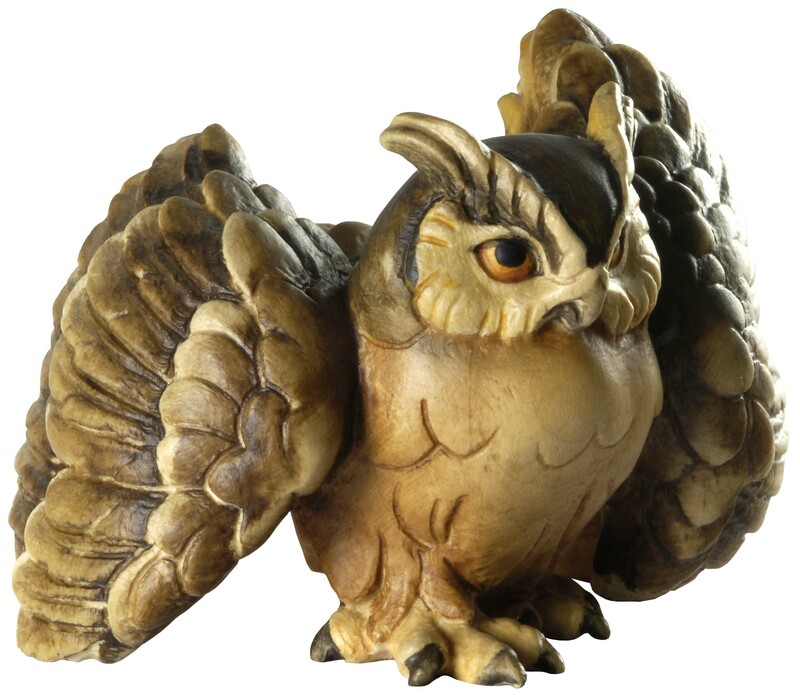 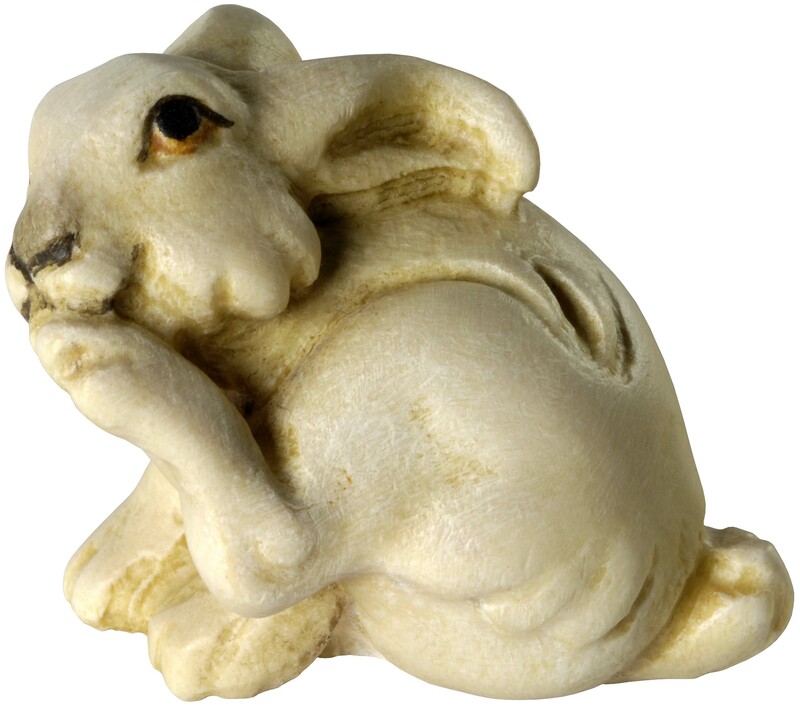 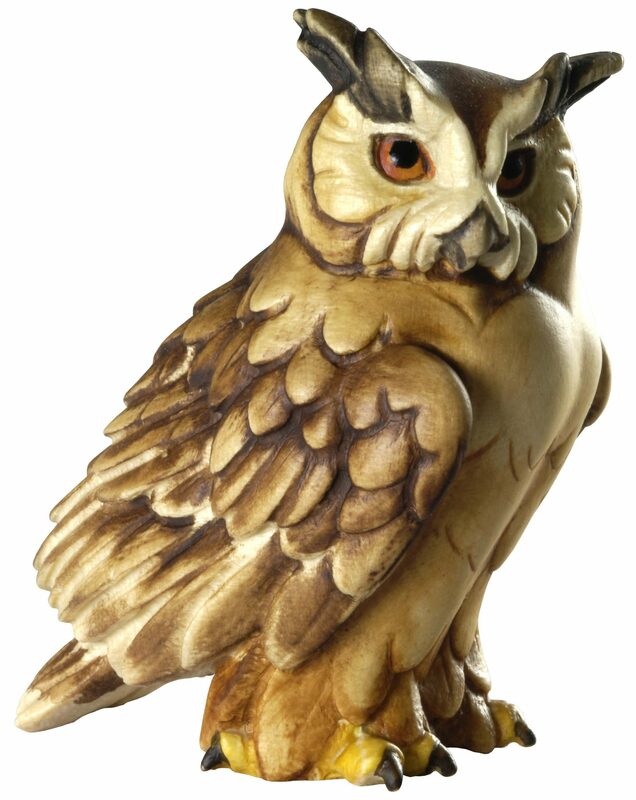 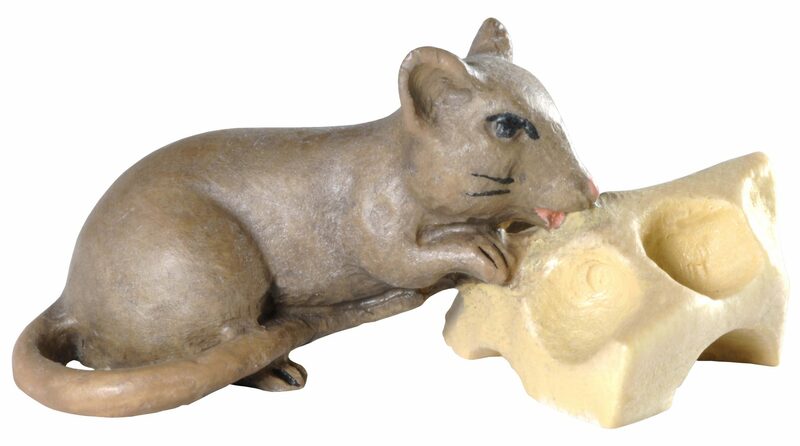 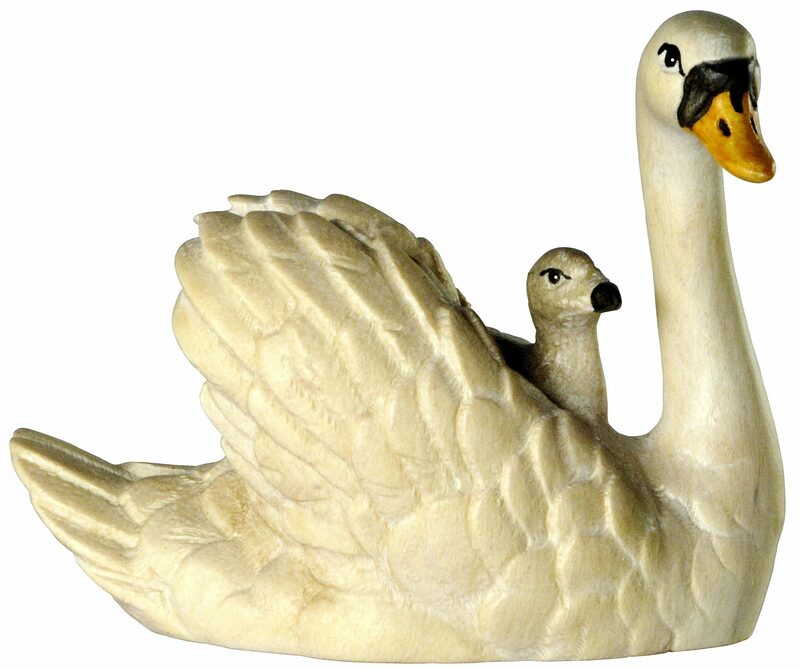 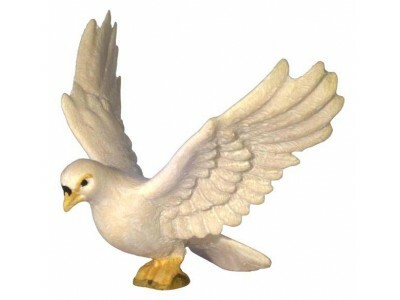 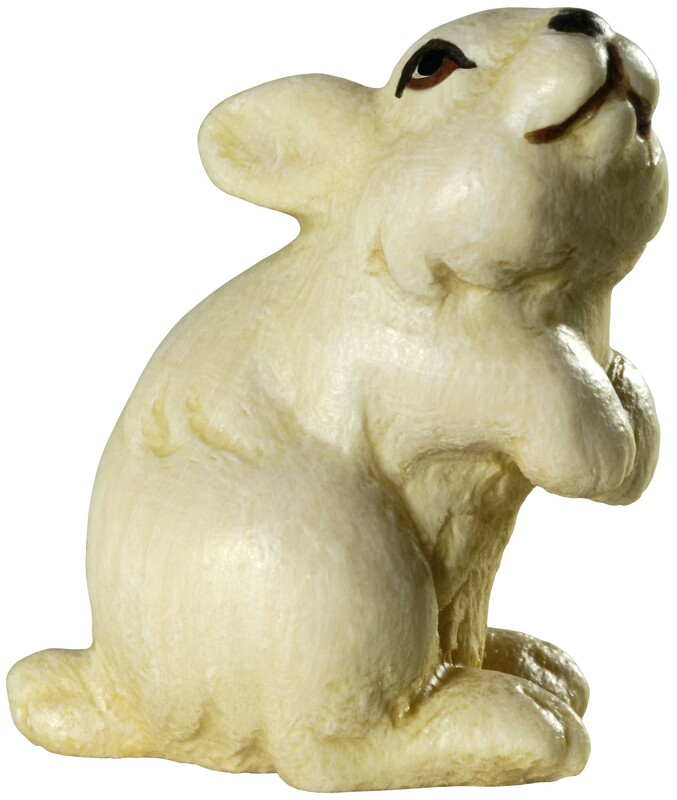 If you want to know the actual figure size of an wood-carved animal please contact us.